“These reports confirms three key elements of critique that Saving Iceland voiced now several years ago,” says Jaap Krater, a spokesperson for Saving Iceland. “Thirdly, we have said that carbon emissions from the projects would be extremely high and would make it very difficult for Iceland to meet its international obligations. This is also confirmed,” explains Krater. “If Iceland wishes to become an EU member, then this impact assessment will surely be the kiss of death for the Alcoa Bakki project. 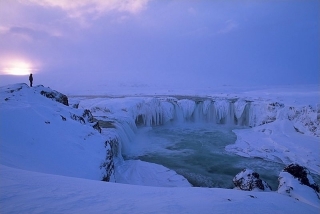 Saving Iceland’s energy calculations were reported in Morgunblaðið in August 2008 (1), while the greenhouse gas issues were published in a recent international book publication (2). 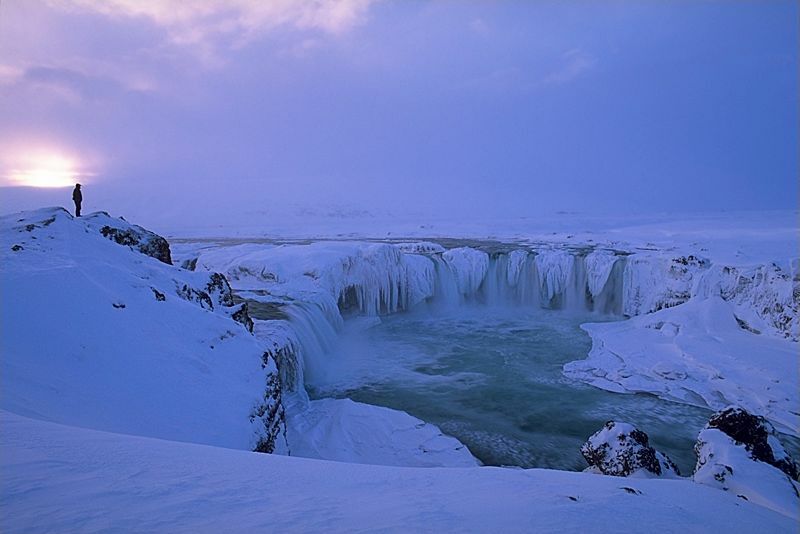 (1) Bakki Impact Assessment Should Include Dams, by Jaap Krater, Morgunbladid, August 22nd 2008, in Icelandic here and English here. (2) Development of Iceland’s geothermal energy potential for aluminium production – a critical analysis, by Jaap Krater and Miriam Rose, In: Abrahamsky, K. (ed.) (2010) Sparking a World-wide Energy Revolution: Social Struggles in the Transition to a Post-Petrol World. AK Press, Edinburgh. p. 319-333. Also published on Saving Iceland’s website here.